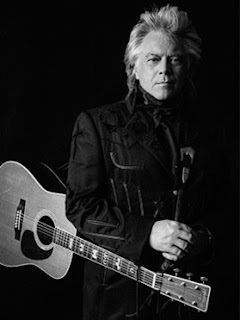 Marty Stuart’s Late Night Jam 2017 on Sale March 3rd! Tickets for this annual CMA Fest Kick-Off go on sale at 10 AM CDT on Friday, March 3, 2017! Last year's show featured Marren Morris and Brothers Osborne and he had Eric Church in 2015!